Central Florida native J.Murph delivers some fresh new music with a full length project chapter(s) radio. J.Murph has steadily been building a catalog of soulful, melodic boom-bap style tunes. 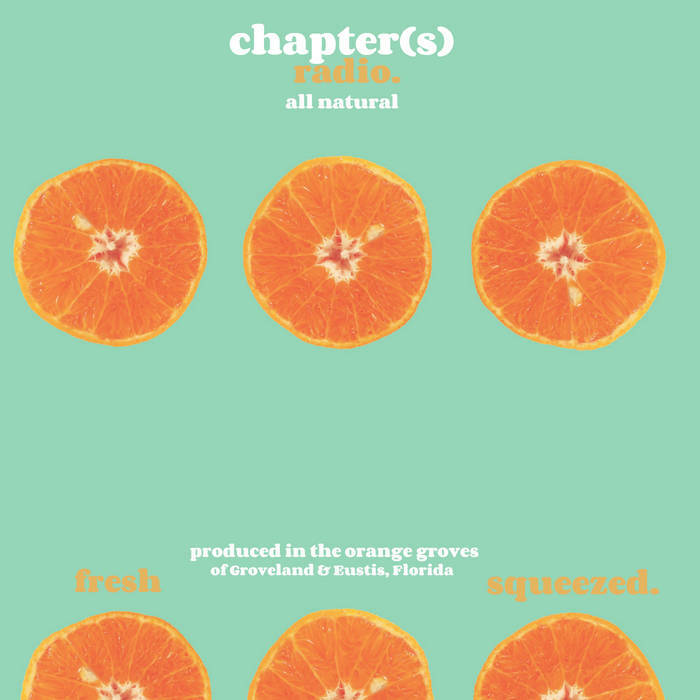 chapter(s) radio creates a vibe of nastalga while Murph's lyrics create seamless storylines that listeners can definitely relate to.